Look at her go! 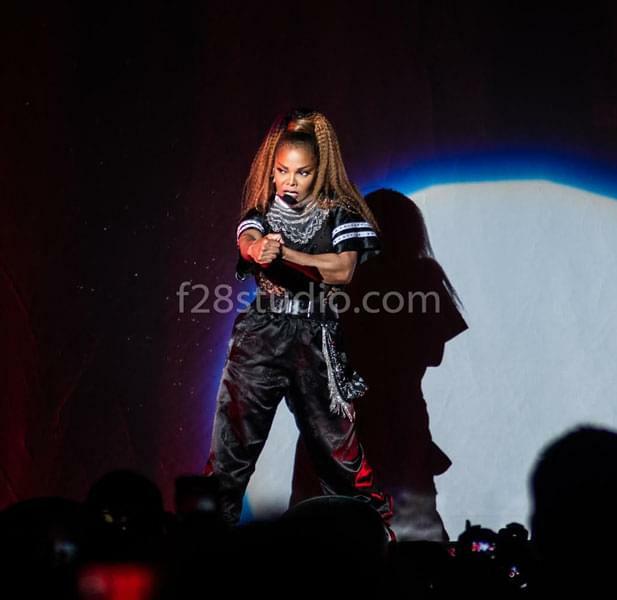 Janet Jackson put on such an incredible show at Coastal Credit Union Music Park on July 31, 2018. Check out our pics below!